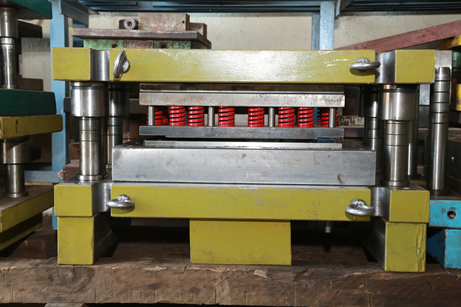 Since its inception we are manufacturing Sheet Metal Press Tools, Jigs & Fixtures. and various types of Jigs & Fixtures with his vast experience in designing. and Reverse Engineering services to our customers in Machine Tools, Prototype, Special machines, Tool Room and Maintenance segments. Shreyash Tools & Components established on 12th August 2004. Since its inception we are manufacturing Sheet Metal Press Tools, Jigs & Fixtures. We also undertake precision job work on vmc & cnc edm wirecut. The person behind this company is Mr. Ashok Shrirang Salunkhe (Proprietor) has an experience of more than 20 years in this field. He started his career after completion of I.T.I. in fitter trade from Satara as topper and 1 year apprenticeship at Bajaj Auto Ltd. Pune. In tools -die shop and tool maintenance section About 8 years he gained experience in tool-die shop as fitter as well as he handled production in press shop. Thereafter he started his own unit of manufacturing Sheet Metal Press Tools and various types of Jigs & Fixtures with his vast experience in designing. 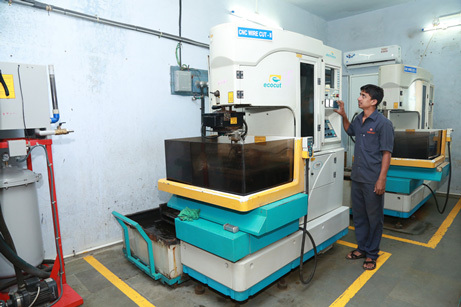 Shreyash Tools & Components established on 12th August 2004. 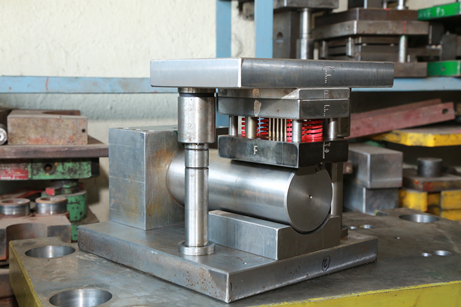 Since its inception we are manufacturing Sheet Metal Press Tools, Jigs & Fixtures. 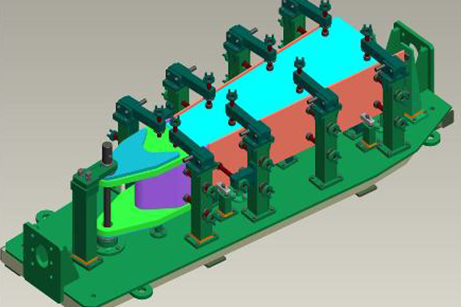 We also undertake precision job work on vmc & cnc edm wirecut. The person behind this company is Mr. Ashok Shrirang Salunkhe (Proprietor) has an experience of more than 20 years in this field. He started his career after completion of I.T.I. in fitter trade from Satara as topper and 1 year apprenticeship at Bajaj Auto Ltd. Pune. In tools -die shop and tool maintenance section About 8 years he gained experience in tool-die shop as fitter as well as he handled production in press shop.